We live in a rural area and recently found a dog with mange. The vet says its sarcoptic mange. We’re keeping him outside in the barn but I want to make sure the mange mites don’t spread. What can we spray thats safe enough for use around the horses and in our home? Also, anything for the dog? 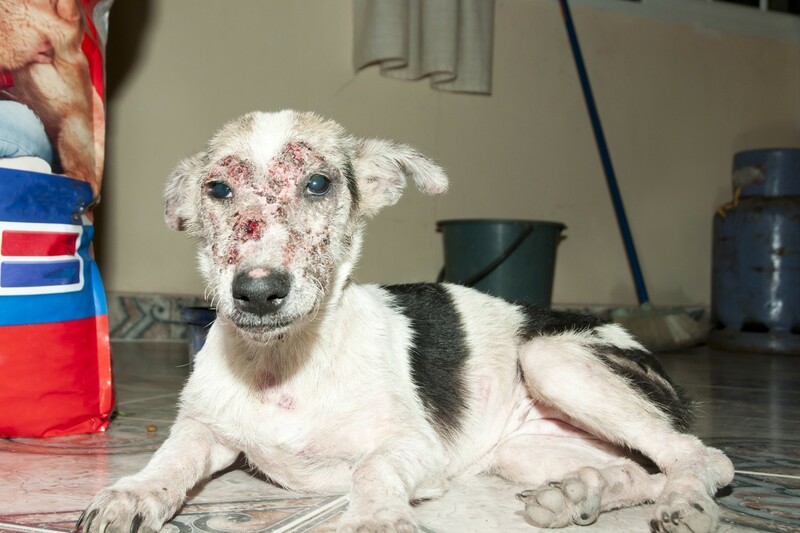 It has sensitive skin thats healing but we want to wash him. Mange mites can spread to other animals so treating the barn and home with TENGARD would be the best way to prevent ongoing issue. 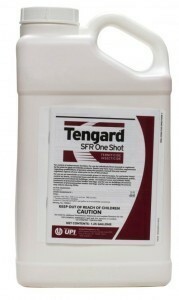 Tengard uses a strong permethrin active yet its safe enough to be used on dogs, horses and other animals to treat a range of pests including fleas, ticks and mange. For the barn, mix 2 oz per gallon of water and plan on covering up to 1,000 sq/ft per mixed gallon. For the home, 1 oz per gallon per 1,000 sq/ft. 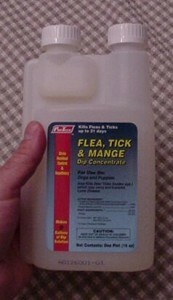 Treating once every 1-2 months should keep all pests in check like fleas, ticks, mites, etc. Be sure to spray all carpets, baseboards and furniture. And if you keep dogs inside, spray their bedding too. For the dog, we have a few products that will both help his skin heal and make him more comfortable during the process. First, be sure the mange is being treated. 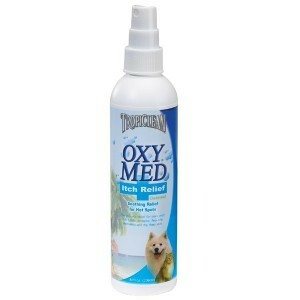 If your vet didn’t prescribe something for his skin, you can use the Tengard at the rate of 1/4 oz per 16 oz of water. This formulation can be applied to his skin/fur weekly. Alternatively, you can use our MANGE DIP. Add 4 oz per gallon of water and plan on dipping the pet every 2 weeks until the mange is gone. Remember, using any kind of shampoo might irritate the dog’s skin so be careful. Also, either of the treatments above will be washed away when the animal is bathed so be sure to dip him after you wash him. Now to help with the healing process, we have two products well suited for his skin and fur. 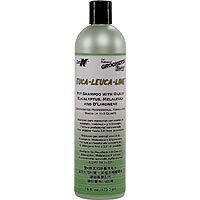 The first is a MELALEUCA BASED SHAMPOO. This shampoo is very gentle and will promote healing. We also have an ANTI-ITCH SPRAY. This product will stop the itching so he doesn’t keep treating up his fur. Itching is natural during the healing process but can be destructive and in turn, lead to more discomfort.